Oh yeah so glad it's Friday! I have a lot of fun planned for this weekend, mostly on the eating hard vs the working hard side. But hey, I ran 10 miles last weekend so I'm still good right? Anyhoo, I'm joining Mar on the Run, Eat Pray Run DC, and You Signed Up for What?! 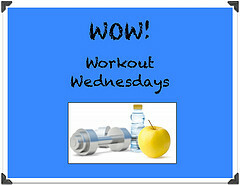 for the DC Trifecta's Friday Five link up as usual. 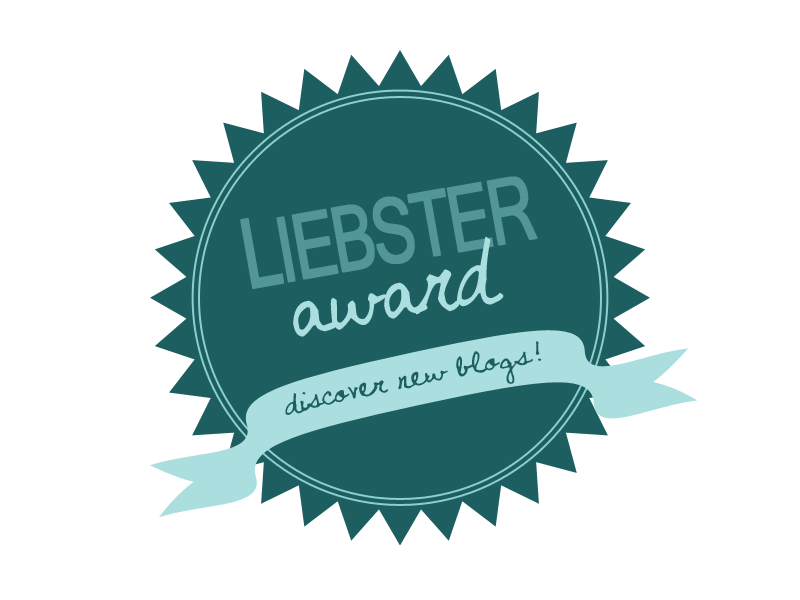 Today's theme is Follow Friday, so I'm posting about an awesome new (to me) way to show love to your fellow bloggers: the Liebster Award. Simple enough, right? First of all, thanks so much to Lindsay from Broke and Bougie and Chaitali from Running, and Enjoying the Journey for nominating me. I'm happy to be nominated, but a little pissed too because it means I can't nominate THEM! And they're great! I really started my blog to keep myself accountable when I got serious about my healthy living journey. I was posting everything on Instagram and wanted a place to reflect, set goals, and help myself grow. Once I started, I really enjoyed interacting with the blogging community and felt like I could add something valuable to the conversation. Hmm share my experience with more more people; connect with other bloggers that inspire me; keep myself challenged, accountable, and growing; maybe one day get paid a little but keep writing as long as I enjoy it either way. 3. What is your biggest weakness? Emotional eating. It sounds silly but eating past the point when it feels physically good but feels good to my soul is probably my biggest healthy living challenge. 4. What would you do if you won the lottery? Depends how much I won. If it was a lot I'd travel all over the world to cool, but expensive to get to places. If it was like 5 bucks I'd buy some fancy-pants organic chocolate. 5. Where do you see yourself in 10 years? I honestly have no idea! I hope married and with a family started. Or else living in Southeast Asia and working as an aid worker. 6. What food could you never live without? All of it? I don't think I understand this question. 7. If you could have lunch with anyone who would it be? Oh gosh. There are so many famous and important people to choose from, and honestly I would probably be too nervous to say anything intelligent. Maybe my grandmother on my Dad's side. She died when I was in college and before I could speak Chinese really well. I would really like to speak with her and hear more of the family stories we are losing now. 8. In a dream world what would your job be? I still have to figure this one out. But I really would love to be able to be my own boss at some point. Reality TV shows. Bring It! is a new fav. Basically I just wish I was a teen dancing sensation. 10. What are some of the top items on your bucket list? Mostly traveling to more places. And taking dance classes instead of just watching it on TV. Both! In a smoothie! Mmm. 1. Favorite animal: giant panda. 2. Languages spoken: Chinese (pretty well), French (fading fast), and English (fluent, most days). 3. I've watched every single episode of Law and Order SVU, except for the last 2-3. 4. Things I wanted to be when I grew up (in rough chronological order): ballerina, teacher, geologist, author, lawyer, journalist, roboticist, linguist, aid worker, stay at home mom. 5. Favorite color: yellow, especially the bright shade that hip DIY bloggers use to paint furniture. 6. I used to routinely forget how many zeroes were in a million. Hey, I'm not a mathematician. 7. I'm great at definitions but terrible at spelling. I just misspelled mathematician. 8. I'm also really bad at pronunciations, and I'm constantly sure I'm saying things wrong. The bf almost convinced me that "moniker" was pronounced "monkier". 9. I was in chamber choir in high school, but I've really only sung in the shower and at Chinese karaoke since then. 10. I can sing 4-5 Chinese karaoke songs pretty well. 11. I'm an only child but I don't fit the profile at all. 1. What do you love best about blogging? 2. How did you choose your blog name? 3. What's your favorite food? 4. What's the last good book you read? 5. 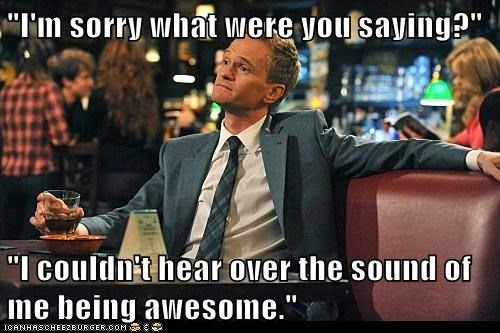 What's one surprising thing you are awesome at? 6. What's one thing you are surprisingly bad at? 7. Your house is on fire and you can only save one thing--what would you save? 8. What's your favorite guilty pleasure? 9. What's the scariest thing you've ever done? 11. Where's your favorite place in the world? How funny on the timing that you were nominated twice! That's awesome :) I have the same food weakness. If it tastes good, I have to struggle to stop eating when I'm at a reasonable level of fullness. And restaurant portions are just too big these days! I've made my husband touch his meaty food to my vegetarian food before to force me to stop eating. Congrats, and thanks so much for nominating me! I haven't seen Bring It, but Dance Moms is definitely a guilty pleasure of mine, lol! Lol yes I'm such a Dance Moms fan. The bf hates it! Highly recommend checking out Bring It! So fun! I love getting to know blogging friends a little better! Thanks for the nomination Amanda. You are one of my favorite bloggers and usually my first stop for TJ recs, recipes (PS - I tried the cruciferous crunch .. oh my gosh!! ), and funnies. I've also watched every episode of Law and Order SVU (and sometimes I call it SUV... oops). Oh man Jenny thanks so much for the kind words! 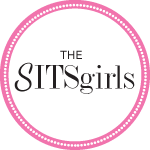 I feel like we are totally blog soulmates! I have a guilty pleasure of reality TV too! I know, it's so good for turning your brain off, right?